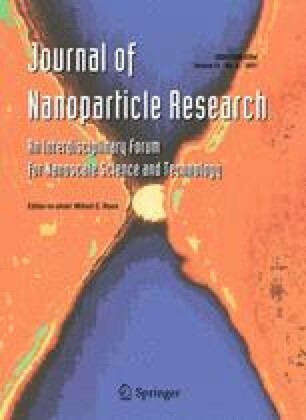 Various TiO2 nanomaterials, such as nanosheets, nanoflowers, and nanowires were directly self assembled on titanium substrate on a large scale under hydrothermal conditions. The morphology of the formed TiO2 nanomaterials could be easily tuned by varying the experimental parameters of temperature, reaction time, and the NaOH concentration. A possible formation mechanism was suggested on the basis of the shape evolution of TiO2 nanostructures by SEM images in combination with XRD patterns of as-grown samples. The optical properties of TiO2 nanosheets, nanoflowers, and nanowires were characterized by reflectance spectroscopy. The studies revealed that the absorption capability of visible light is obviously different for TiO2 with different morphologies. Moreover, TiO2 nanosheets exhibited better light trapping than TiO2 nanoflowers and TiO2 nanowires due to their unique nanostructure. We greatly appreciate the support of the National Natural Science Foundation of China (Grant No. 50702079), and the National High-Tech Research and Development Program of China (Grant No. 2006AA05Z409) for this study.